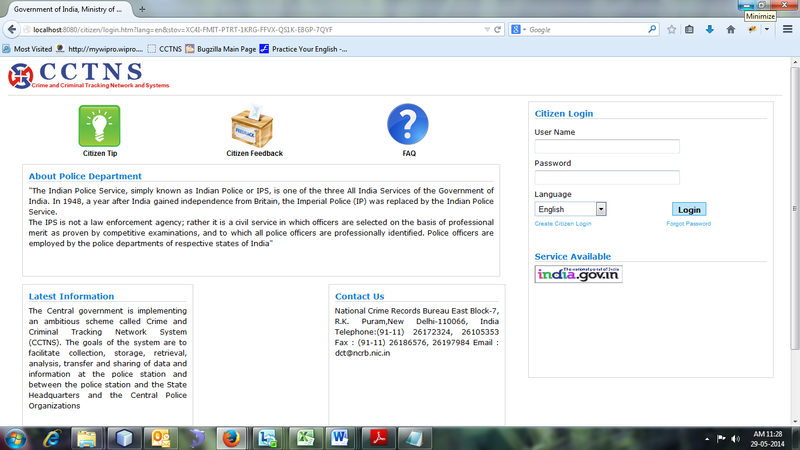 This is the homepage for citizens (before login). User can use the general services shown without registering in the system. For using rest of the services citizen has to create account. 1. Double click on or icon to open the browser. 2. Enter the URL in the address bar.